We wish all staff, students, and families a very enjoyable, peaceful, and safe summer break. We look forward to seeing you back refreshed in September! 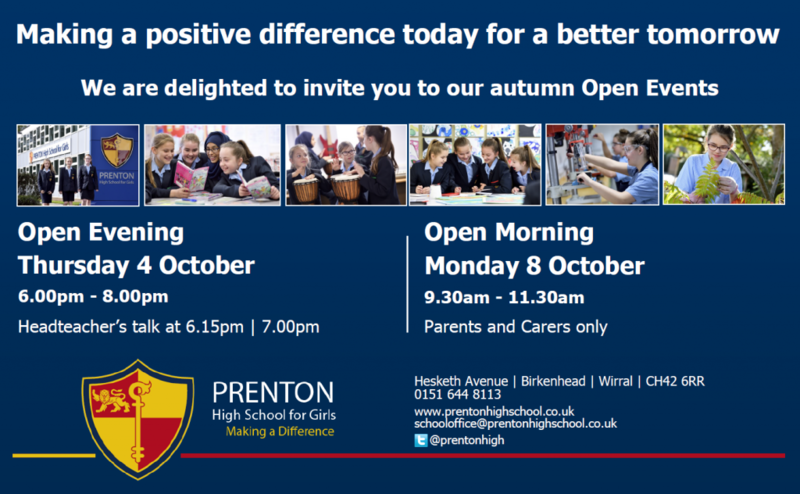 We also look forward to meeting prospective students, parents and carers, at one of our Open events in October – please add the dates to your diary! Previous Post Great Weather for Trips Day!